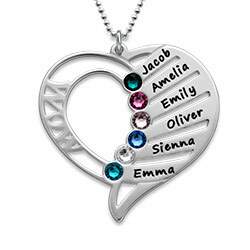 Family tree jewelry is very popular right now and you can complete your set with the Sterling Silver Tree of Life Earrings. 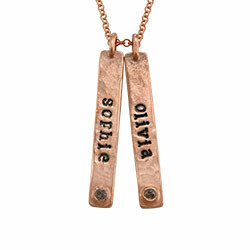 This pair of drop earrings, made of 0.925 Sterling Silver is a great gift for moms everywhere any time of the year. 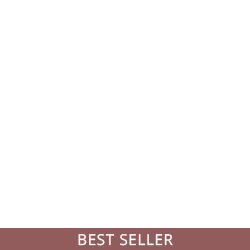 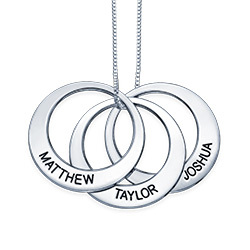 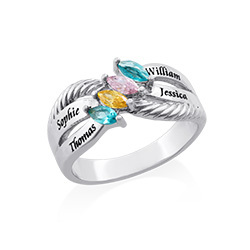 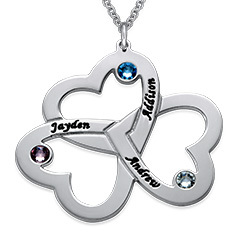 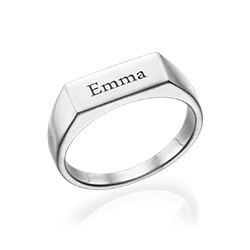 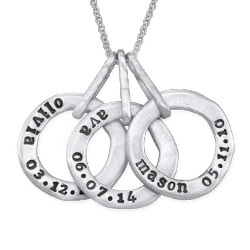 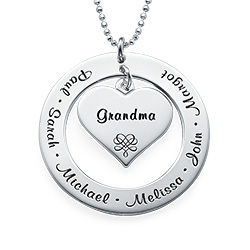 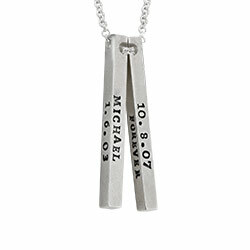 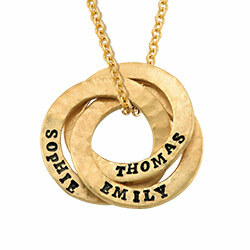 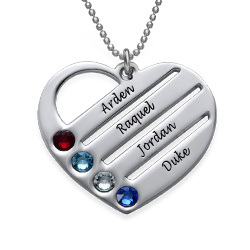 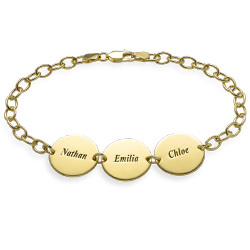 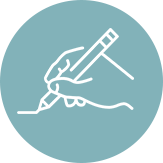 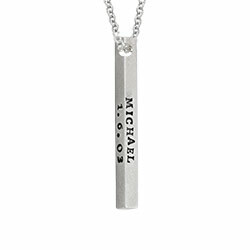 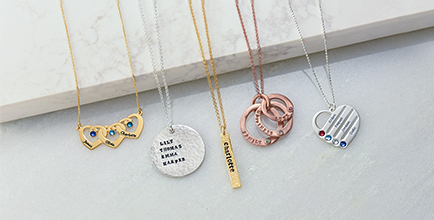 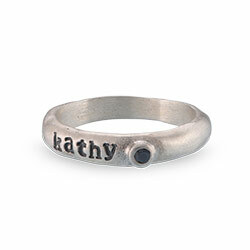 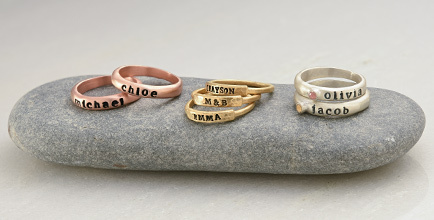 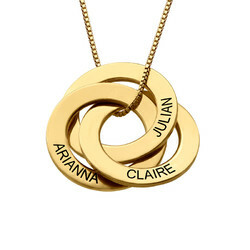 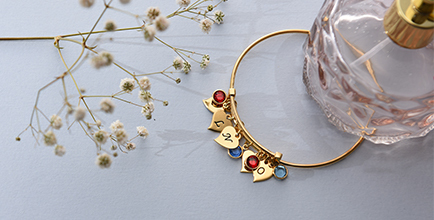 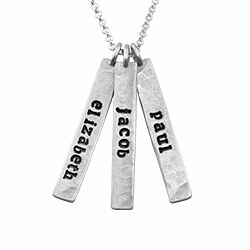 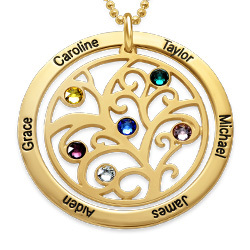 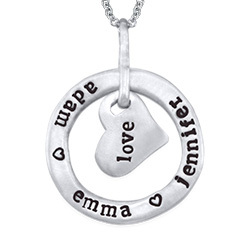 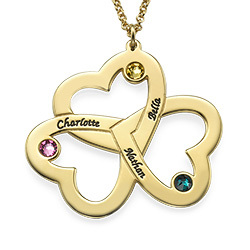 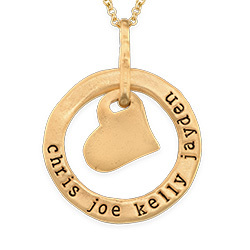 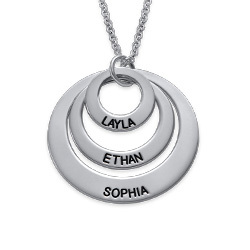 She is sure to love the significance associated with family tree jewelry. 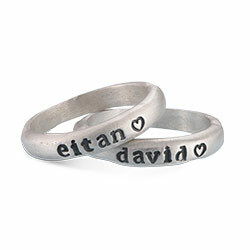 She will wear them with pride and always think about her family whenever she looks at them. 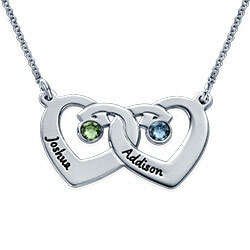 Dimensions: 22.46mm x 20.24mm / 0.88" x 0.79"